Born in 1970, Mr. Mohamed Hassan BENSALAH is a graduate in business and financial administration of Paris-Sorbonne University and Ecole des Cadres de Paris. 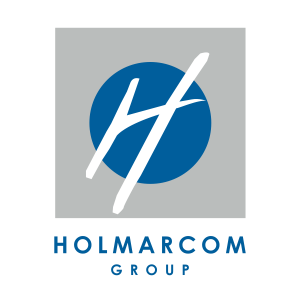 He is the Chairman and the CEO of the moroccan group HOLMARCOM since 1993. He was decorated as a Knight of the Order of the Throne of Morocco (Wissam Al Arch) by His Majesty King Mohammed VI, in 2004.